Light weight sisol fedora with honeycomb open lace pattern. 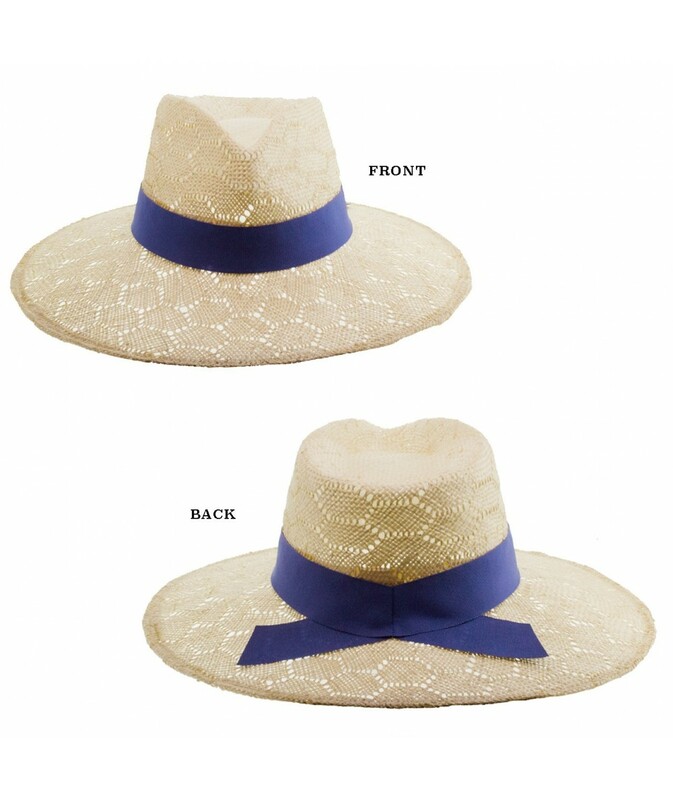 Trimmed with classic millinery grosgrain ribbon. Hat base will always be the natural color as shown. You can choose your ribbon color.